Thanks to everyone who contributed news and to those who have been in touch to say hello even if they didn’t share anything more broadly about their whereabouts or activities. It’s great to hear from you all, and I hope the last days of 2018 and the start to the New Year will be happy and healthy for all. Start thinking about our 30th in 2020 – I’ll be looking for volunteers to help plan an appropriate marking of that occasion. 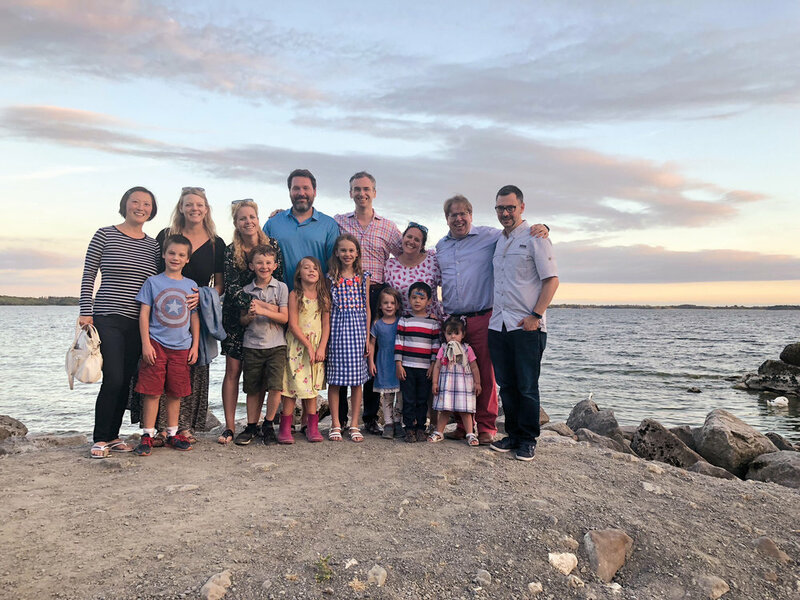 Paul Cusack reports that he is living on Cape Cod and working as a shell fisherman and running for a Massachusetts State Representative seat (in the Second Barnstable District). On May 4, 2018, Lieutenant Colonel Heather (White) Bragg celebrated her retirement from the Air Force. In keeping with the auspicious date, she was joined by family and friends from near and far. Lori Sanchez and Joleen White were both very welcome attendees. Now retired from military service, Heather has taken on a second career as a senior engineer for MTSI. Lieutenant Colonel Heather (White) Bragg ’93, celebrating her retirement from the Air Force. 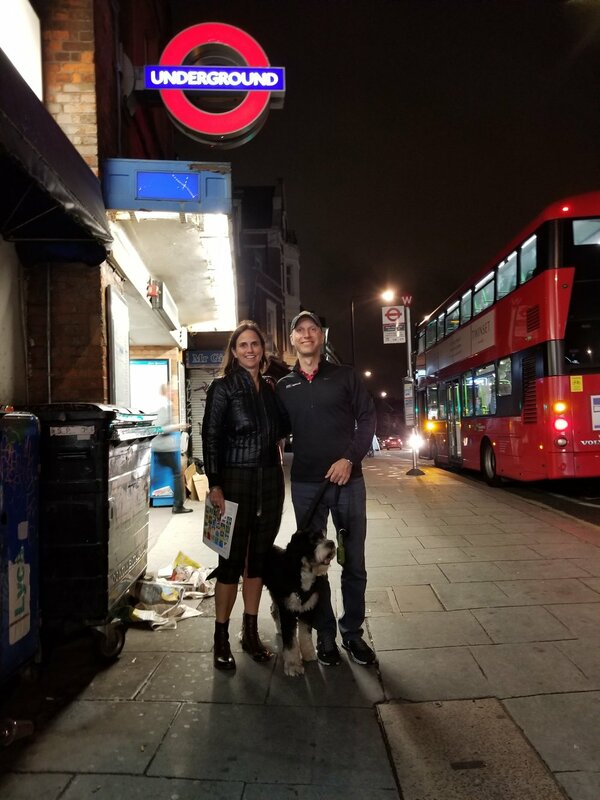 Page Sargisson ’93 and Ted Shergalis ’93 catching up in London. 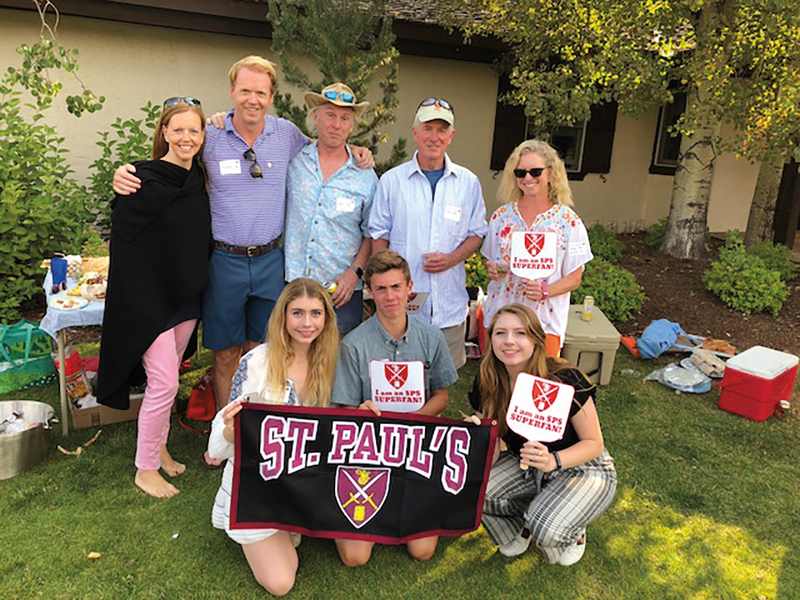 It has been a highly interactive stretch in the recent past with SPS formmates as we set sights on a gathering for our 25th early next summer. Had the chance to conduct an advance recon mission up at Millville as the last of the students departed in early June, and celebrated the end of the school year accordingly with both Becky Saunders Soderberg and Scott Bohan. I took in some of the U.S. Open in the rain with Phil Warner and discussed entertainment options. I saw Nancy Dorn Walker and discussed the state of the School and the merits of various tequilas. I met up with Benjy Federbush for steaks and spirited debates over party venue locations. There’s a pattern here. Either way, I look forward to hearing from many of you and coordinating plans to see you next June. 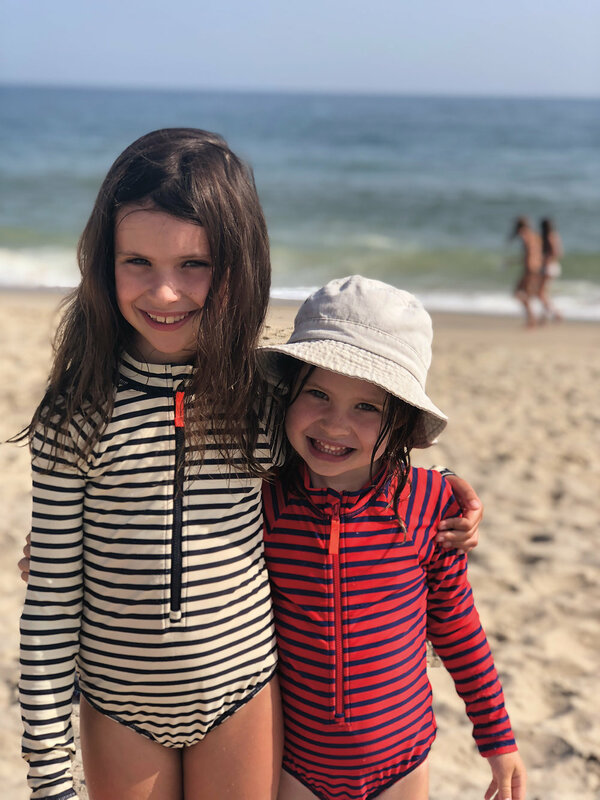 Eloise (7) and Margot (5), daughters of Alison Bardeen ’94. 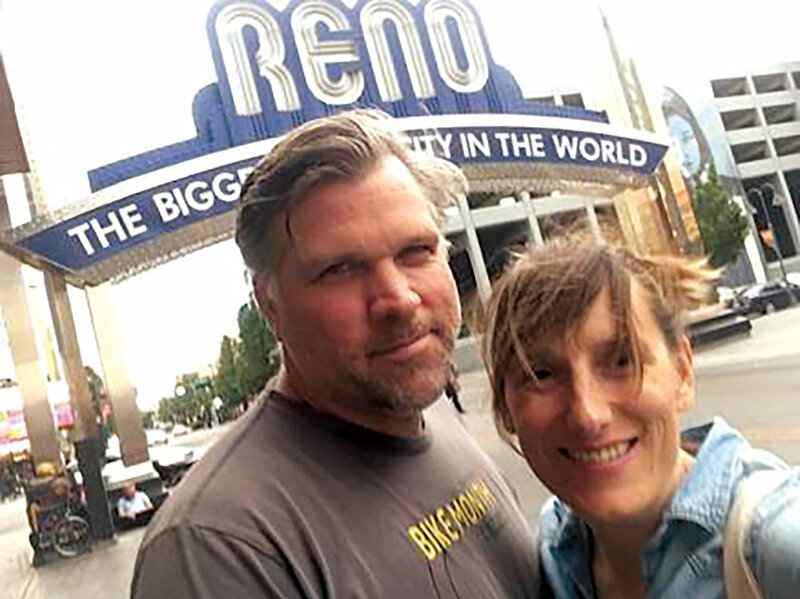 Toddy Burton ’94 with her husband, Matthew Eames, in Reno, Nev.
(L. to r.) Charles Finlay ’94, Andrew Fagenholz ’94, and Gunner Blackmore ’94 met up in Nashville, Tenn.
(L. to r.) back: Cate (Crumpacker) Stafford ’94, Jimmy Crumpacker ’98, Lee Chubb ’76, Jim Chubb ’64, Lucy Chubb ’82; front: Blake Letourneau ’19, Seamus O’Connell ’21, and Lane Letourneau ’17 at the Sun Valley Symphony. 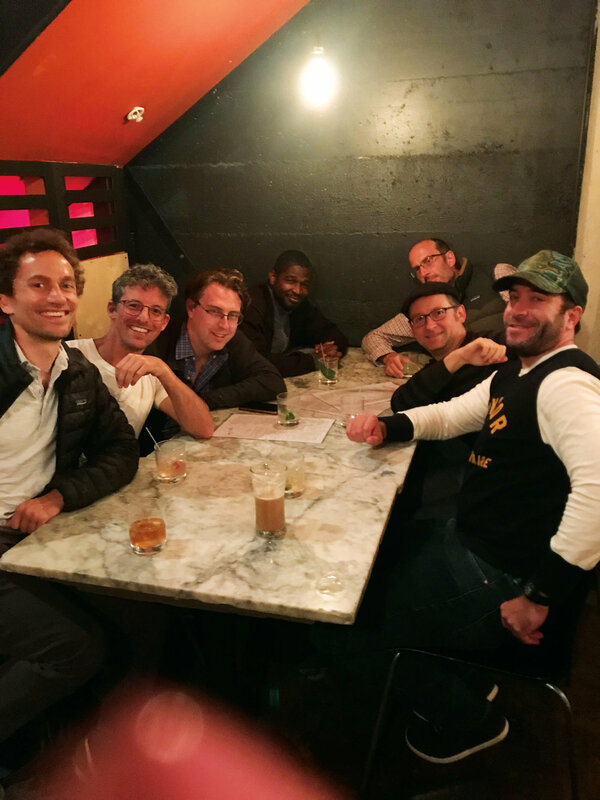 (L. to r.) Alexey Salamini ’95, Adam Simons ’95, Gordy Rogers ’95, Dahni-El Giles ’95, Charlie Koven ’94, Mike Godwin ’95 and Tim Wallack ’94 in Oakland, Calif.
Formmates Alex Leigh ’96 (l.) and Jessica (Martin) Hayne with their children. 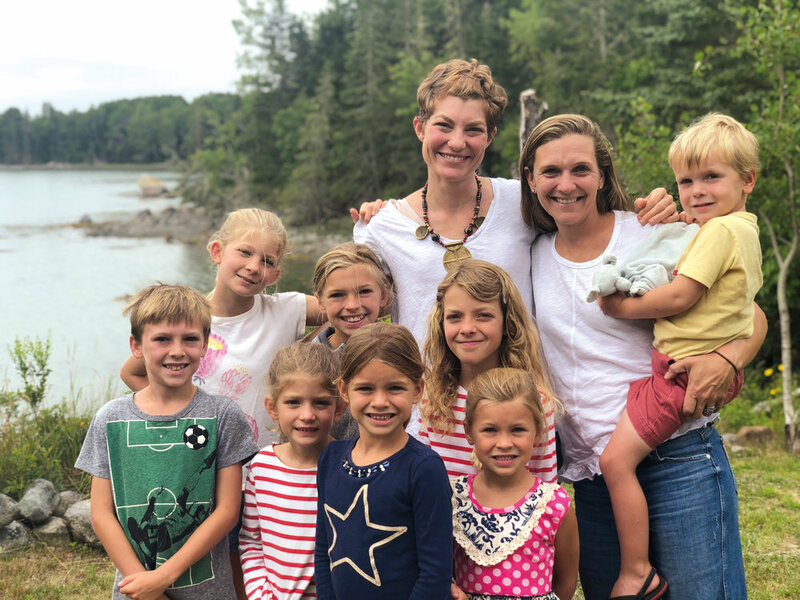 (L. to r.) Crystal Ro ’00, Caitlin Durham ’96, Katie Volkmar ’96, Megan (Wardrop) Morgove ’97, Adrian Stafford-Browne ’96, Adam Culbert ’96, Isaac Ro ’96, Erin Culbert, Megan Donahue, Matthew Cohen ’96, Carey Wagner ’96, Geoff Smith ’96, and Jessie Smith at the wedding of Isaac Ro and Megan Donahue. 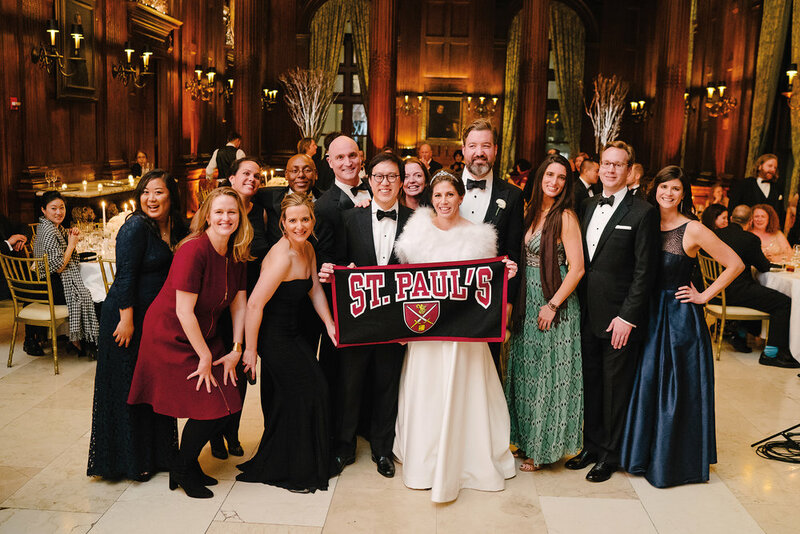 Celebrating the 40th birthdays of Will Taft ’96 and Jeff Lynn ’96 in Ireland (l. to r.) back: Wendy Liu (wife of Adam Giuliano ’95), Leigh Vitek, Begum Taft, Max Vitek ’96, Will Taft ’96, Lindsay Levkoff Lynn, Jeff Lynn ’96, and Adam Giuliano ’95; front: Milo Vitek, Denis Taft, Cora Vitek, Ella Taft, Ruby Vitek, Teddy Giuliano, and (with lovey proudly in mouth) Hannah Lynn. 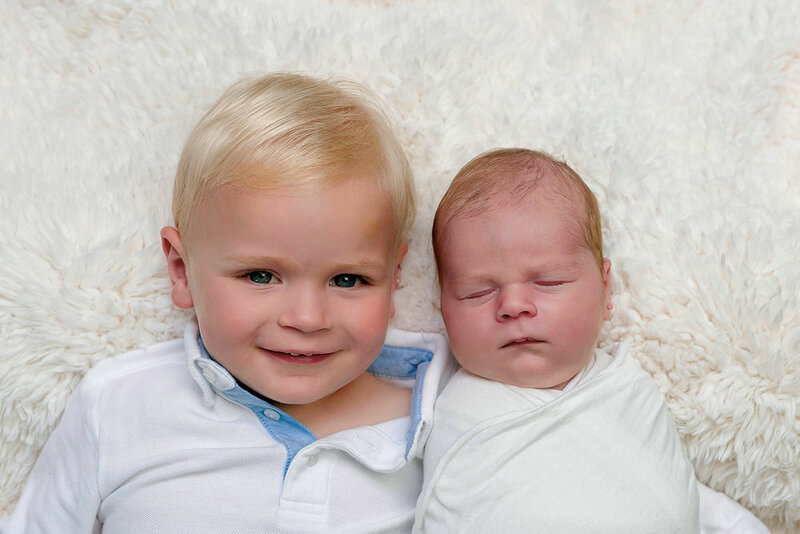 Oliver Saavedra (l.), son of Abby Tarbox ’96 and Ed Saavedra, welcomed Augustus on July 30, 2018. 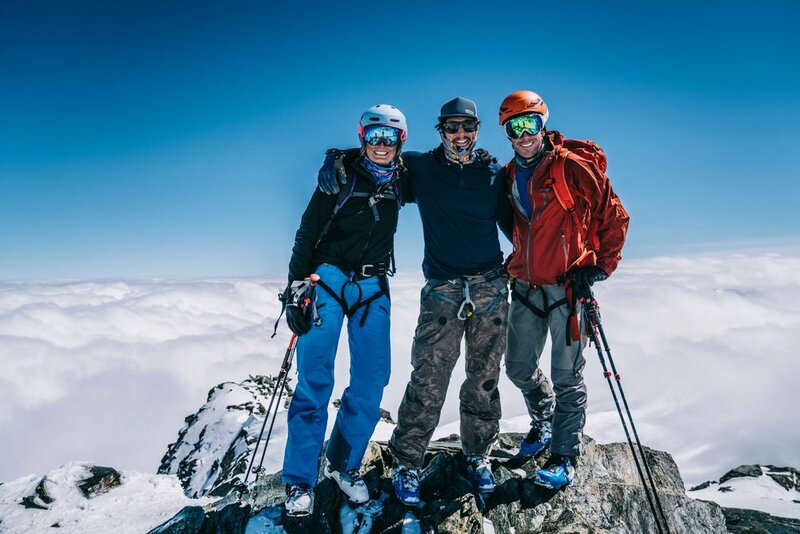 Formmates from 1997 (l. to r.) Kendall Krause, Grayson Schaffer, and Puck Wheaton in Zermatt, Switzerland.